The expertise of our company lies in offering the best quality Tomato Seeds. 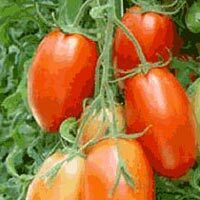 We offer Tomato Seeds to clients located in different parts of the nation. 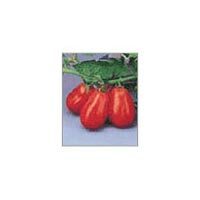 The Tomato Seeds that we offer are developed using the latest methods and have high germination rate. Our Tomato Seeds are thoroughly processed and are free from any sort of contamination. 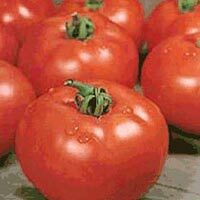 In addition, we are a reliable Tomato Seeds Manufacturer and Supplier in Jalna, Maharashtra. Remarks : Standard cultivar.Good productivity. Adapted to humid conditions. G.S. Remarks : Standard type. Smooth fruits. 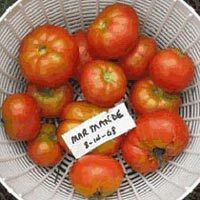 Prolific Uniform green coloured before riping. 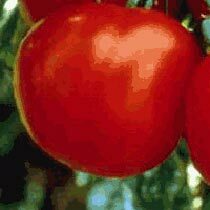 Remarks : Very popular variety in Africa and strong heavy cover Asia. Also good for processing. Remarks : Productive Very popular in the Middle East. G.S.